Cannabis has always been a hot-topic, especially now that it's legalized in Canada. I'm not one who likes to partake in toking, but I've always been a little curious about it's other applications. 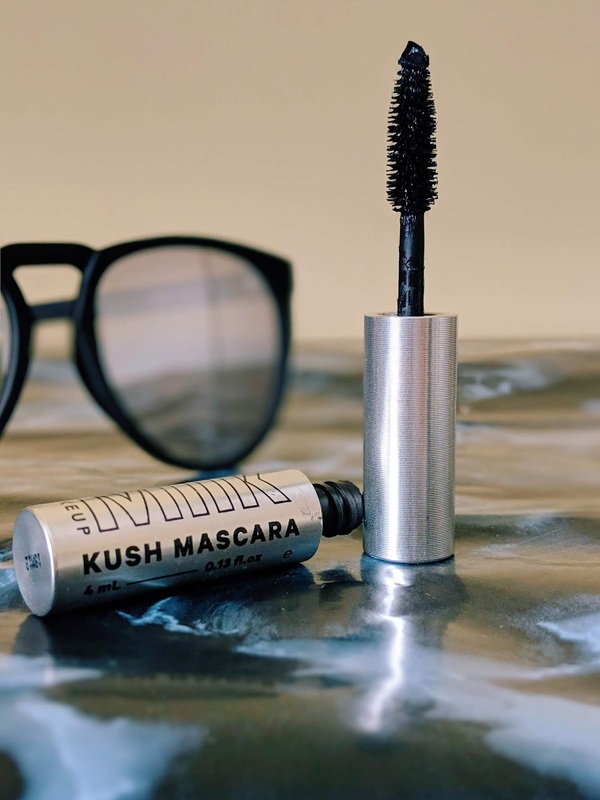 More and more beauty companies are starting to see the benefits of CBD, and have started to include it in everything from bath bombs to brow gel. 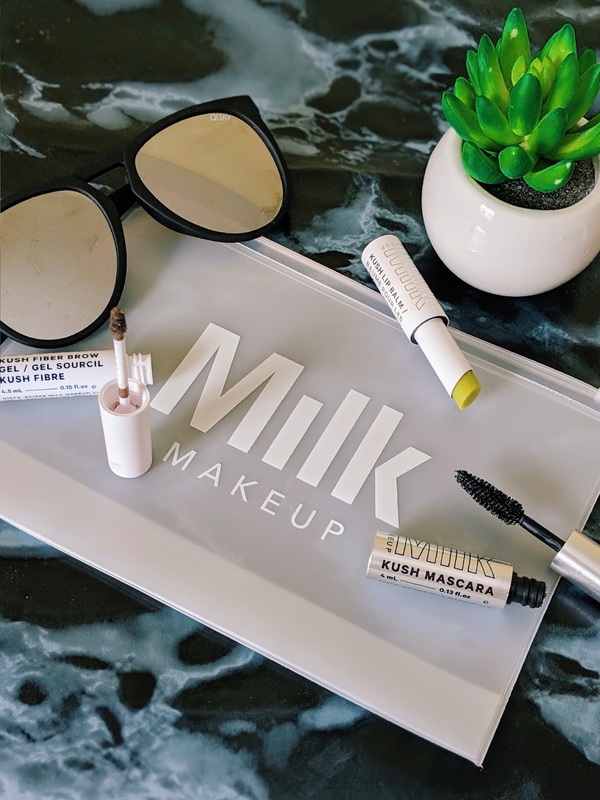 Milk Makeup is known for being all natural, vegan, cruelty free, and all-around pretty damn cool, so it's no surprise that they launched a 420 friendly line of products. The Kush collection is infused with hemp derived cannabis sativa seed oil. I know some of you will see this ingredient and immediately ponder, "Won't this get me high?" and the answer is a very firm no. The active ingredient in marijuana is THC, which is not present in this formulation. Instead, Milk claims this oil helps to condition and hydrate, which is something I always look for in makeup products. Milk Makeup's Kush line is a cult fave among many beauty lovers. But is it as lit as they say? I picked up the limited edition When The Kush Hits set (pictured above) which includes the mascara, brow gel, lip balm & super cute pouch, at a discounted price (a $55 value for only $41). I figured this was a great way to test out the 3 budding best sellers & make sure the claims aren't all smoke & mirrors. This is the product that initially peaked my interest in this chronic-infused collection. Mascara is a makeup product I tend to be very particular about. I need something that adds just enough length, the right amount of volume, and keeps my lashes lifted all day long. When I asked two of my closest friends their thoughts on this mascara, they questioned why it's taken me so long to try it. We all know that bestie stamp of approval is the gold standard when it comes to word of mouth. And let me tell you, my girls never lie. 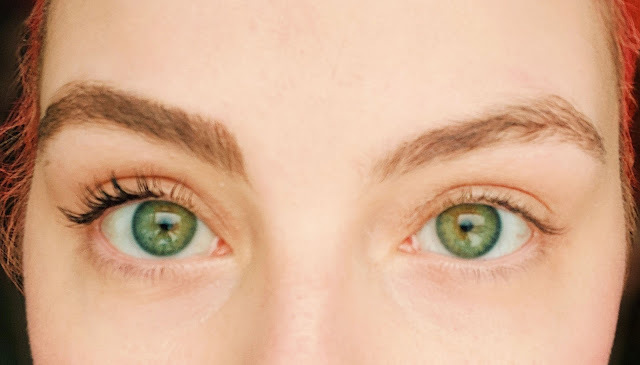 Wearing one coat of Kush High Volume Masacara & Kush Fiber Brow Gel on the left, versus nothing on the right. I was stunned after swiping this on. My lashes were a mile long, well-defined without looking spidery, and blacker than my morning coffee. 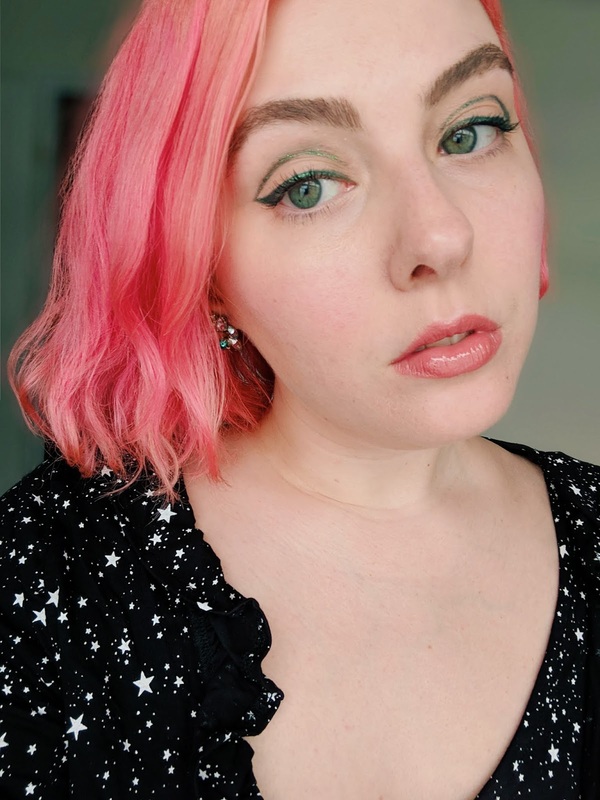 Best of all is how buildable it is; one swipe is enough for a lifted daytime look, but it can be layered if you crave something a little more dramatic. No matter the amount, it feels as light as a feather and doesn't flake one bit. After too many mistakes, I've learned over the years that my full arches only need a little extra pigment & a strong hold to make them happy. If you've been following me for a while, you know that the only thing I use in my brows is Glossier's cult classic, Boy Brow. When I saw that the Kush line included a brow gel, I can't hide the fact that I was skeptical at first. 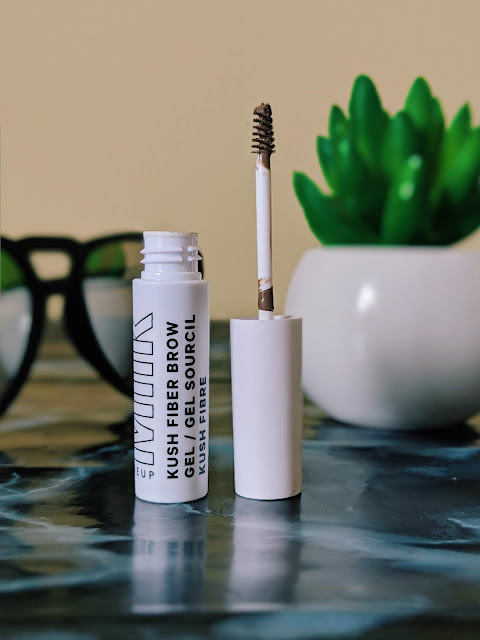 I've tried many a brow gel, and none seem to compare to my good ol' Glossier fave. Could this truly replace that tried & true tube of mine? I honestly cannot believe I'm saying this, but it beats the hell out of Boy Brow by a landslide. 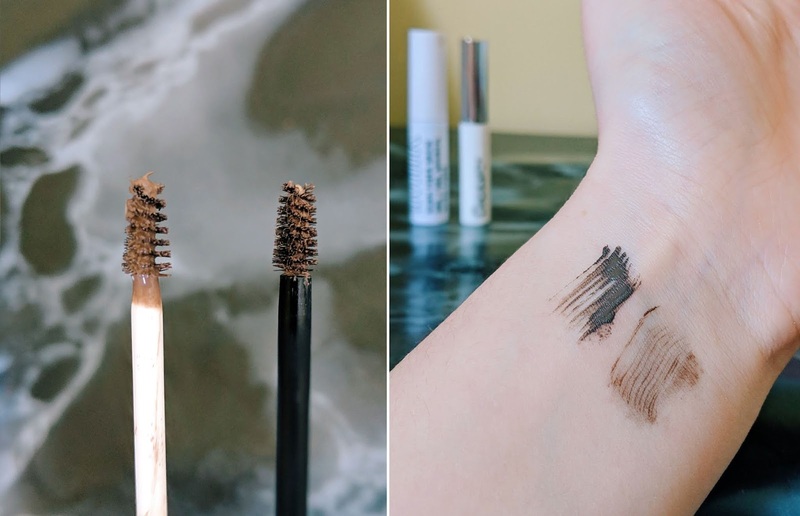 The pigment is an ashier, cool-toned brown, the spoolie bristles are slightly further apart which catches every brow hair, and the hold is unparalleled. It is also not nearly as waxy in texture, and it dries down without any crunchy hairspray-esque texture. Let me quickly summarize how good this stuff. I was wearing this on a day when I took a really good nap (the kind where you drool all over the pillow and wake up with creases in your face from the blanket) and my brows were still perfectly in place when I woke up. I'm sorry, but even my beloved Boy Brow couldn't survive that. Given how well the brow gel & mascara performed, I figured this would be a home run. 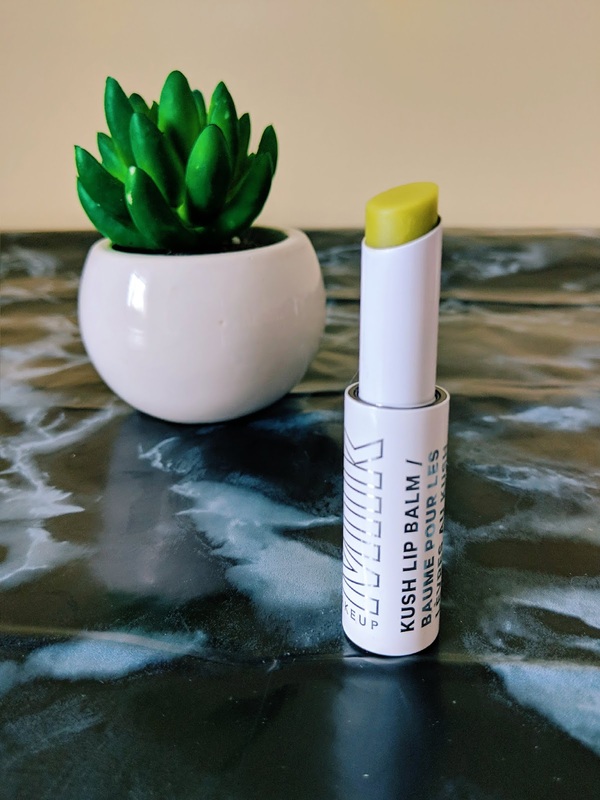 My perpetually dry lips are always excited to test out a new lip balm, and this one looked incredibly nourishing. And then it hit me. Peppermint oil. Folks, this ingredient is my worst enemy when it comes to lip care. I know many people love when lip products have a minty flavour, or give off a tingly, plumping sensation. For me, the second it meets my pout I'm instantly hit with burning pain. Believe me when I say I tried to wear this as long as I could to see if the minty agony would pass, and the soothing shea & moringa butters would come to my rescue. Unfortunately, I'm sad to announce that it didn't. In lieu of my sensitivity, I apologize that I wasn't able to properly review this for you all. With the exception of the lip balm, I can happily say these are were instant favourites for me. I truly cannot recommend them enough! 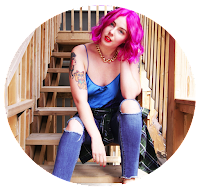 Seriously, if it's good enough to sway me away from some of my ride or die products, you know it's worth trying for yourself! Have you tried any products from Milk Makeup? Let me know your faves in the comments below! hi your eyes look AMAZEBALLS in these pictures. SO GREEN. Haha thank you!! 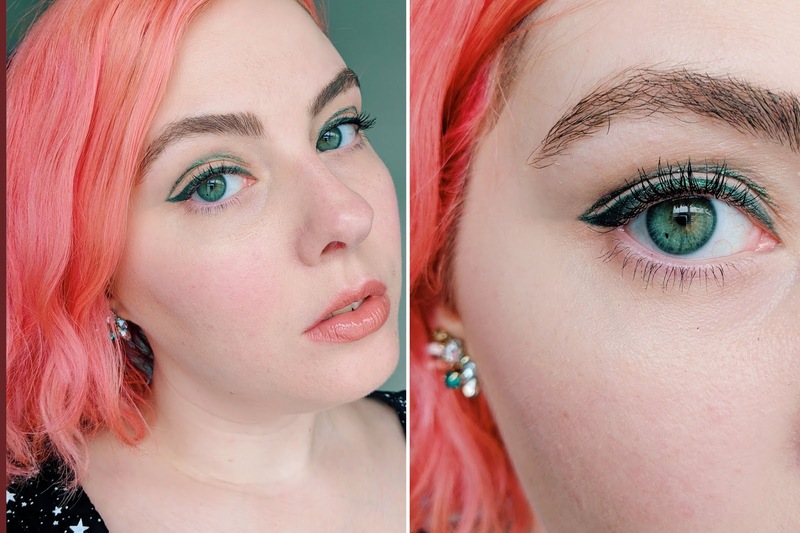 I love a matchy-matchy makeup moment!